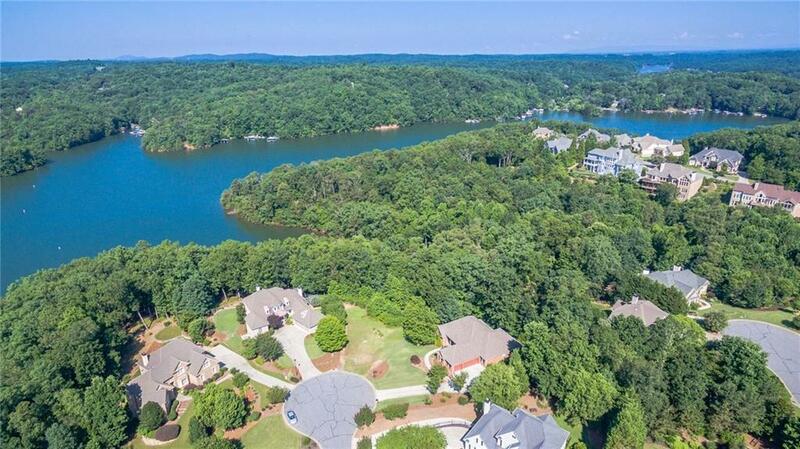 Gorgeous Lake Lanier waterfront lot in the gated, luxury community of Harbour Point! 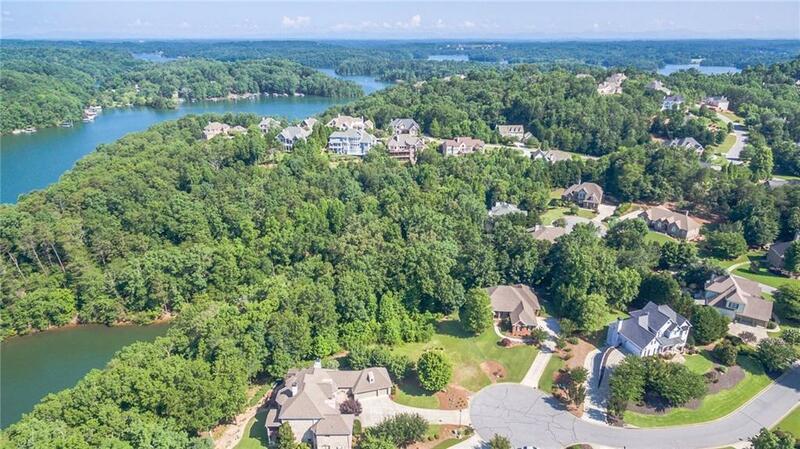 Unique, level, build site features scenic views of Lake Lanier's Chestatee River & an unbeatable cul-de-sac location! 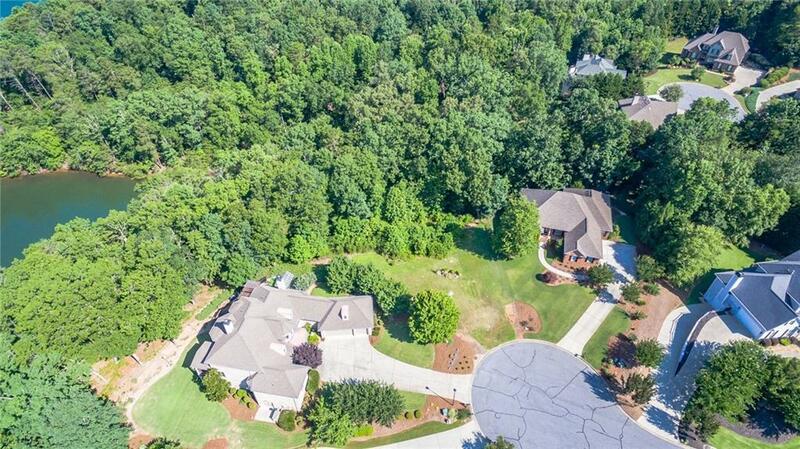 Plenty of room for your new home and backyard oasis w/pool! 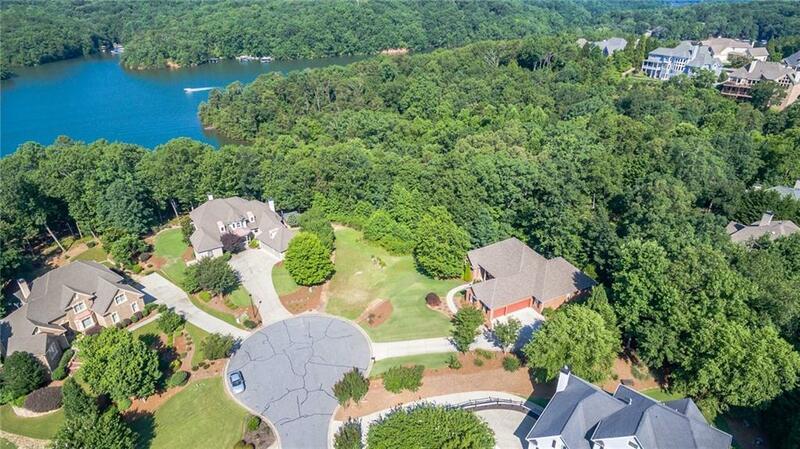 Enjoy benefits of Harbour Point including the clubhouse, pool, lighted tennis courts, walking trails, restaurant, fitness center, resident social activities, marina, & the option to keep your boat in a secured, covered, in-water slip inside this beautiful resort community! Potential owner financing available!